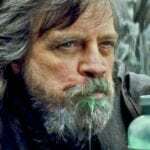 Despite the impending takeover from Disney, it seems that its business as usual at 20th Century Fox for the time being, which also means the studio is pushing full steam ahead with its Marvel movie plans. A few weeks ago it was revealed that Deadpool director Tim Miller and comic book writer Brian Michael Bendis are developing a mystery X-Men movie, thought to be based around the character of Kitty Pryde, and now THR is reporting that the studio has tapped comic book creator Brian K. Vaughan (Runaways, X-Men, Y: The Last Man) to pen a Silver Surfer solo movie. 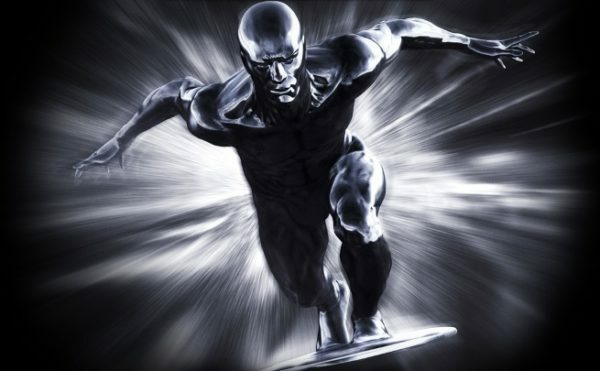 Created by Jack Kirby, the Silver Surfer made his first appearance in Fantastic Four #48; originally an astronomer called Norrin Radd, the character saved his homeworld by serving as the herald of Galactus, and would betray his master after travelling to Earth and meeting the Fantastic Four. 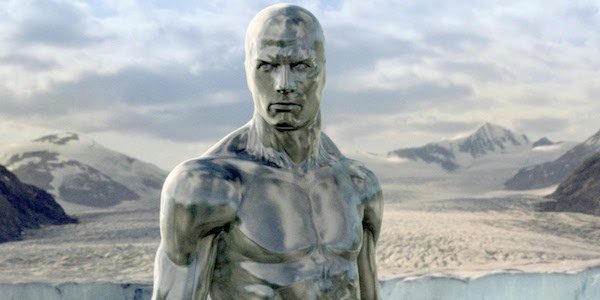 Fox has already utilised the Silver Surfer once in 2007’s Fantastic Four: Rise of the Silver Surfer, where he was portrayed by Doug Jones and voiced by Laurence Fishburne. Apparently, Fox is “going 100 miles per hour” on development on its various Marvel projects, which includes a Doctor Doom solo movie from Legion creator Noah Hawley.